Sowden Group was established in 1950, by the company’s current managing director Roy Coley. Focusing for many years on large commercial developments and later residential. 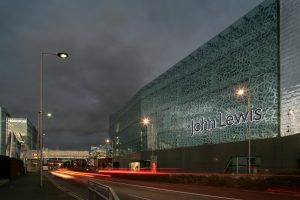 Previous projects completed by Sowden Group include those for Asda, Audi, Barclays, British Gas, British Telecom, Crown Crest, Hammersons, Gala, Lidl, Morrisons, National Westminster Bank, Nottingham Evening Post, Opal Group and Travelodge. Click here to take a closer look at more of Sowden Group’s projects. Most recently Sowden Homes was formed and their first development, Windmill Place in Loughborough, Leicestershire, was launched in April 2016. 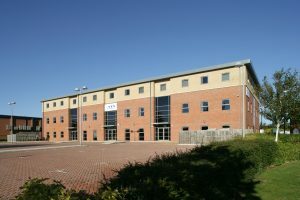 Sowden Group continue to develop prestigious and superior quality commercial buildings across the East Midlands and Sowden Homes are now delivering a large number of exclusive homes to meet the current needs of modern living. Current Sowden Homes developments include Windmill Place Loughborough a canalside development which consists of a mixture of 2 and 3 bedroom homes and Wyndham Grange Melton Mowbray an exclusive development of newly built and converted homes in a listed building, with a further development due to come online in late 2017.